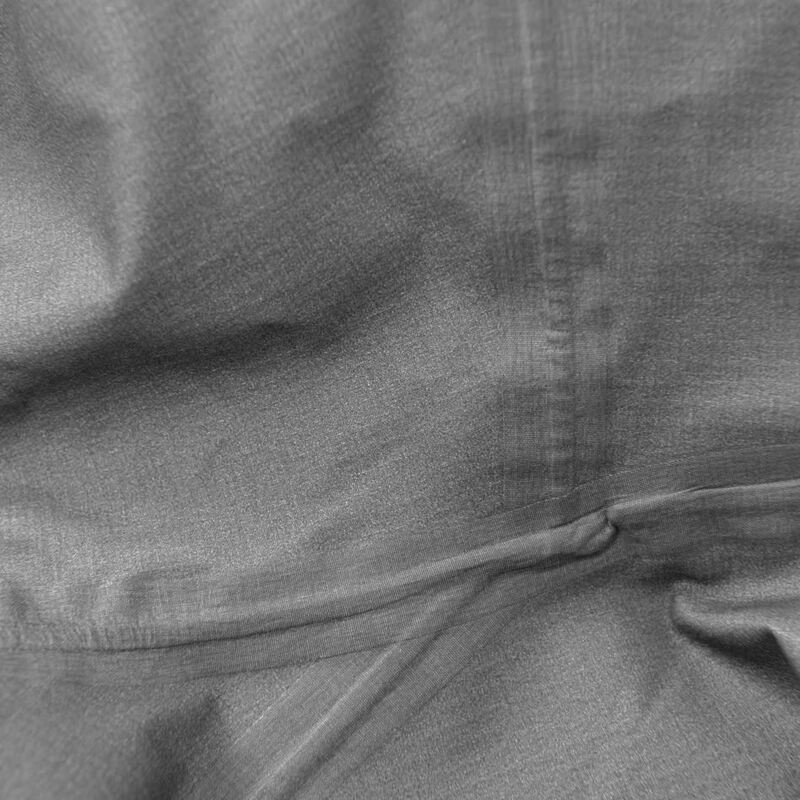 lyngen Windstopper hybrid Jacket (W) is rated 4.3 out of 5 by 3. Lyngen Windstopper hybrid Jacket for dame gir utmerket vindbeskyttelse kombinert med svært god pusteevne. Den er den perfekte skijakken for intense eventyr der du ikke trenger beskyttelse mot tung snø og regn. Rated 3 out of 5 by smylins from Brilliantly made but Little Large Bought this on for running in cold and rainy weather. The placement of the flex and gore-tex materials is brilliant! I would’ve kept this product but the “breast” crease really bothered me. I’m a small person at 5 ft 6 in and 110 lbs, and the XS size seemed like I needed “more fill” to account for the extra material around the chest area. Also, the arm length is about an inch longer so the hand gaiters hang off my thumb. Sadly, I have to return. Rated 5 out of 5 by Johanna Stalnacke from A must-have for ski touring When ski touring you need a lighter layer that breaths well for higher intensity, yet that protects from chilly winds. Most of my days touring, I wear a windstopper layer and this one gives perfect protection from the cold breeze and helps to keep me warm and let the sweat air out. Just open up the arm pit ventilation to allow more air in if needed, or keep it closed when colder and let the garment do what it is made for. I appreciate the 2 zips on the front for keeping a bar and my phone handy. It comes with a nice fit and a weight to make it a no-brainer to bring along. A must have for everyone who's passionate about ski touring. Rated 5 out of 5 by Flis from Lightweight jacket! I used my Lyngen Windstopper Hybrid jacket when I went peak bagging in Romsdalen. I am normally a size S and like to buy my wind stoppers in a larger size. But a Size M was too big- so stick to your normal size! 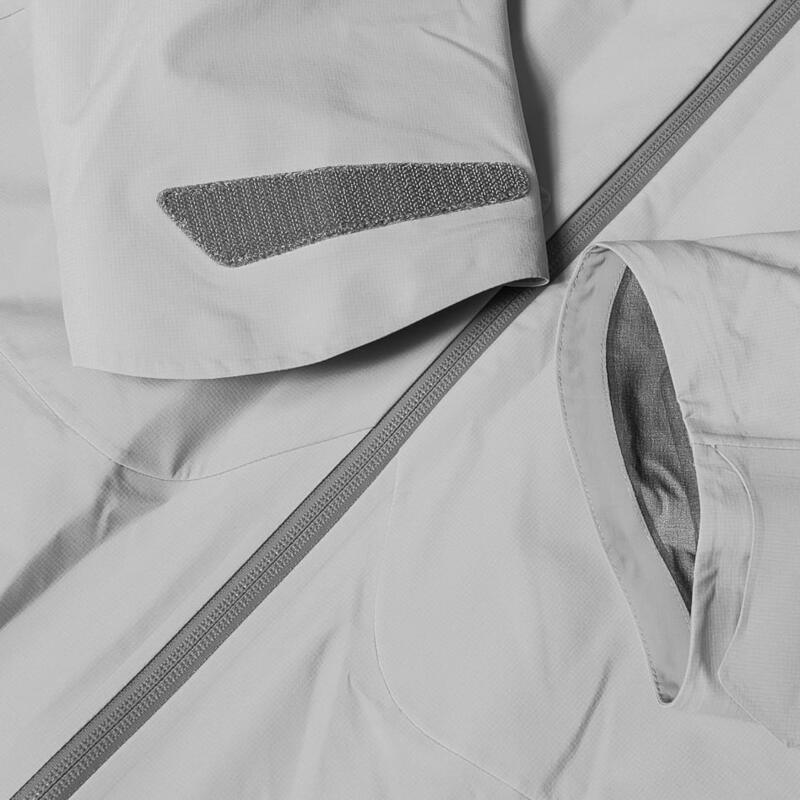 What I appreciate most about this jacket is the lightweight material and functionality. 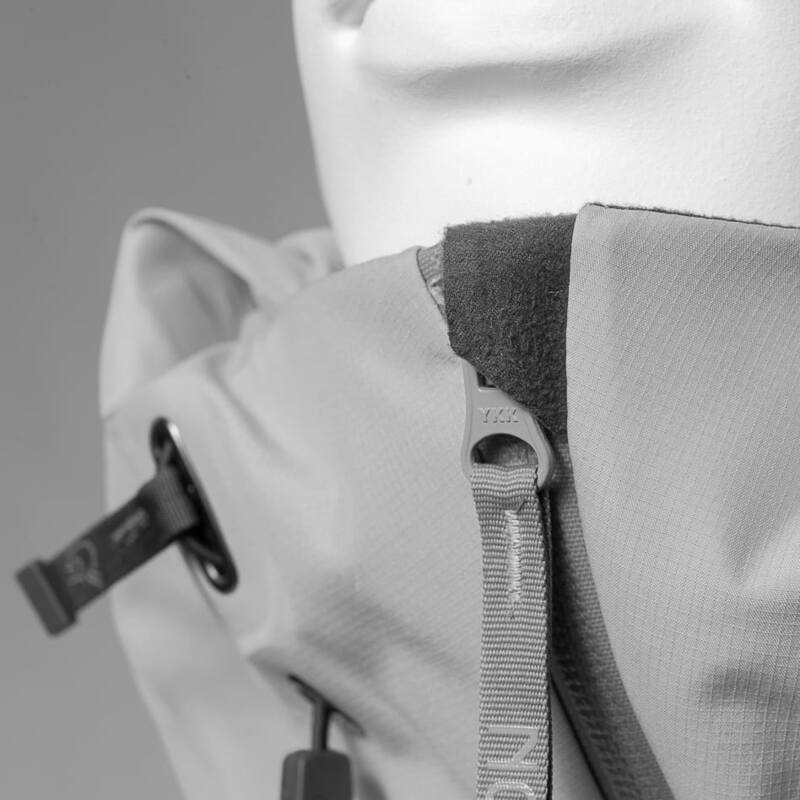 It is wind and water resistant with great zippers for ventilation. I also like the big chest pockets where I keep my GoPro, snacks and gloves. Thumbs up! The material is fragile, due to the lightweight- so I would not take this jacket for climbing where rocks easily can damage the jacket.